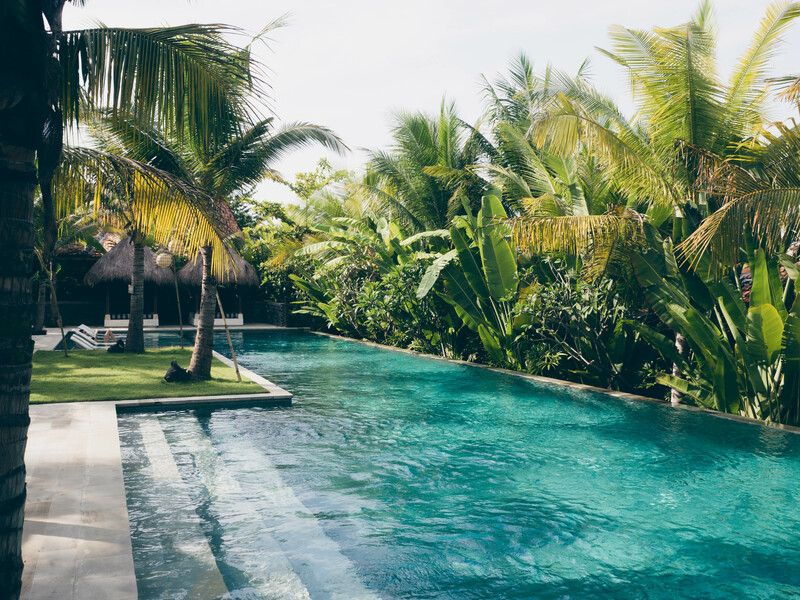 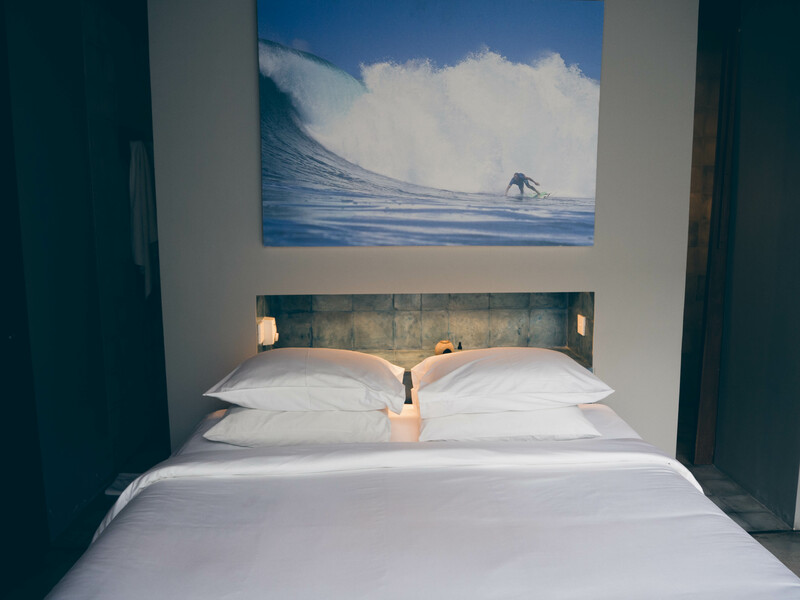 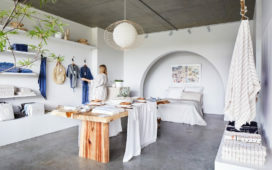 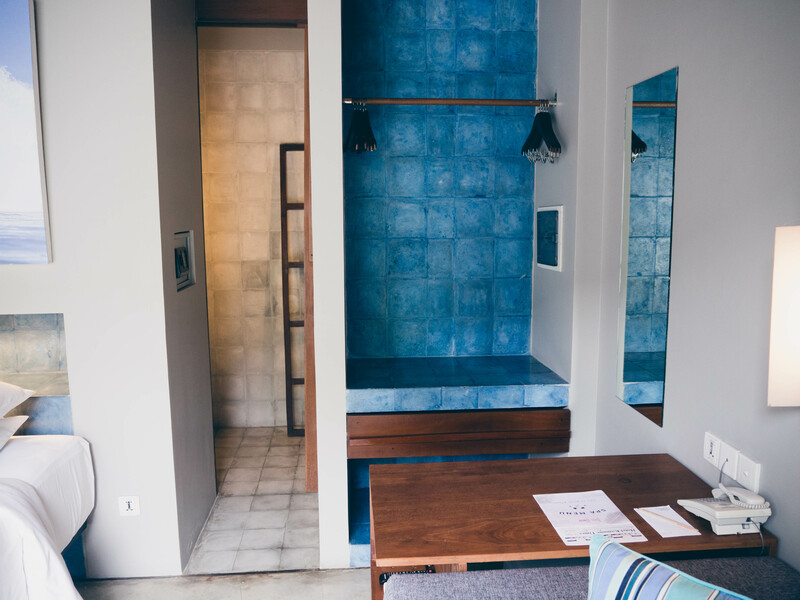 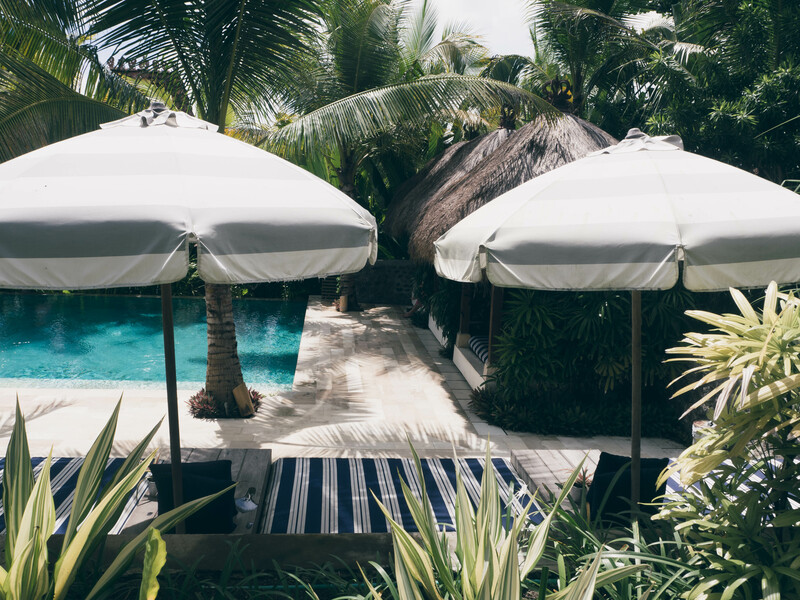 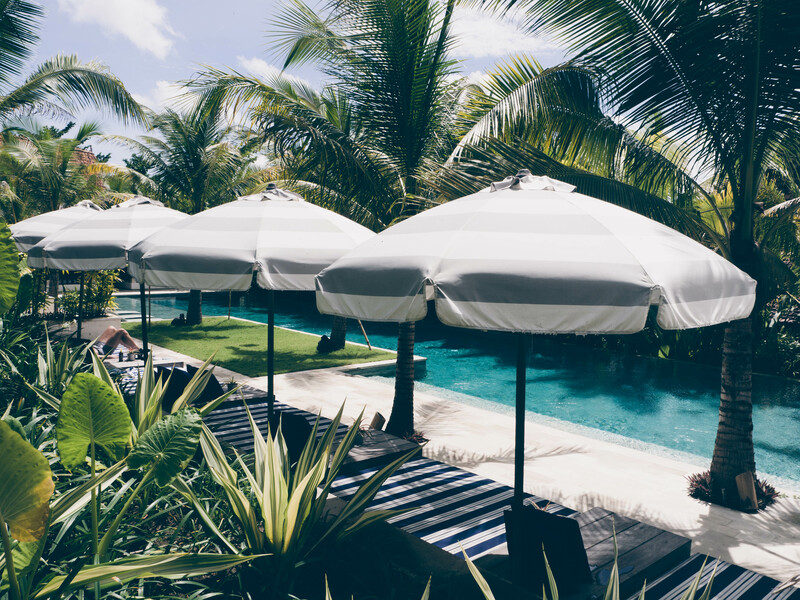 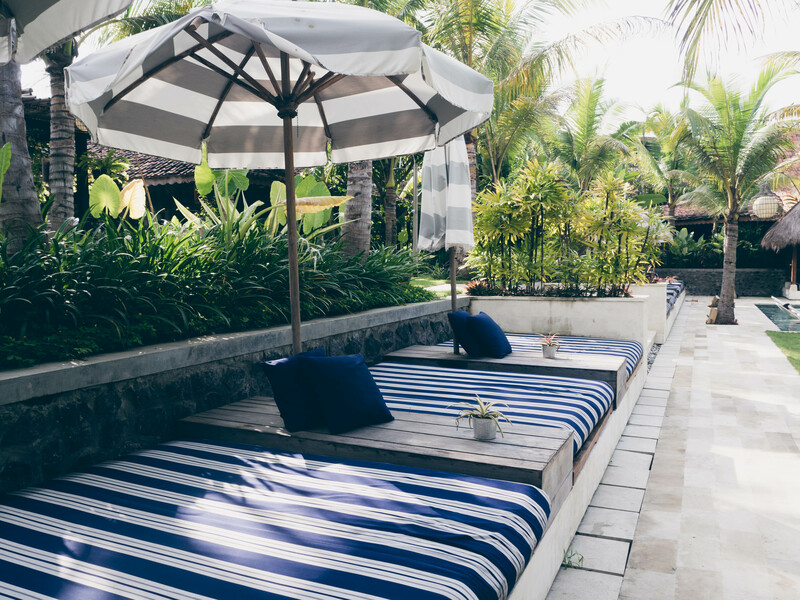 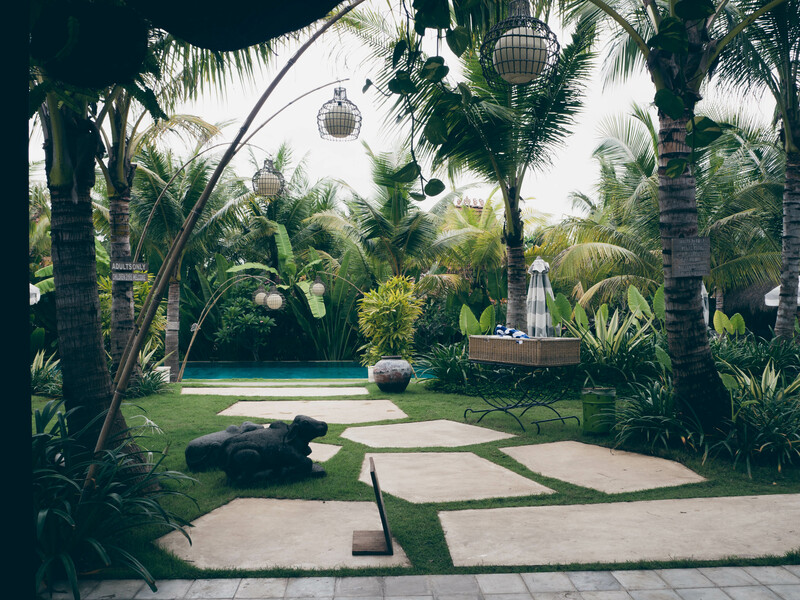 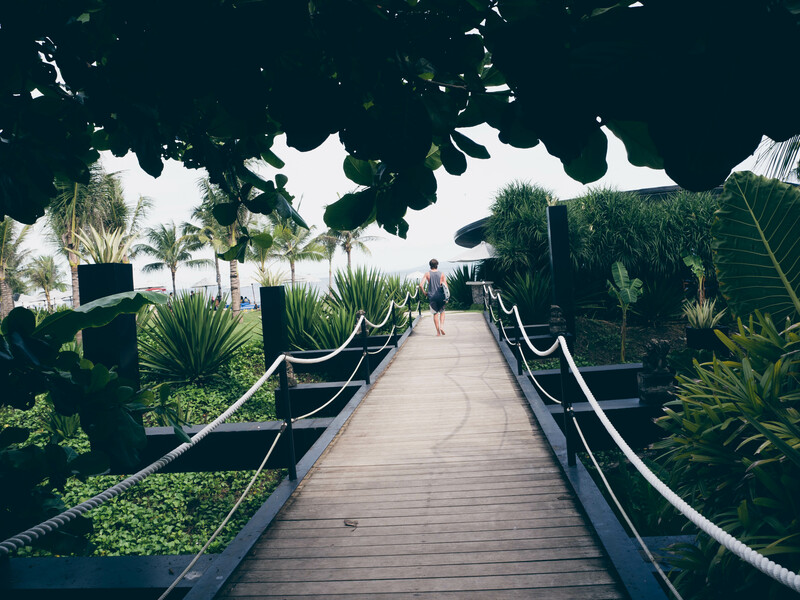 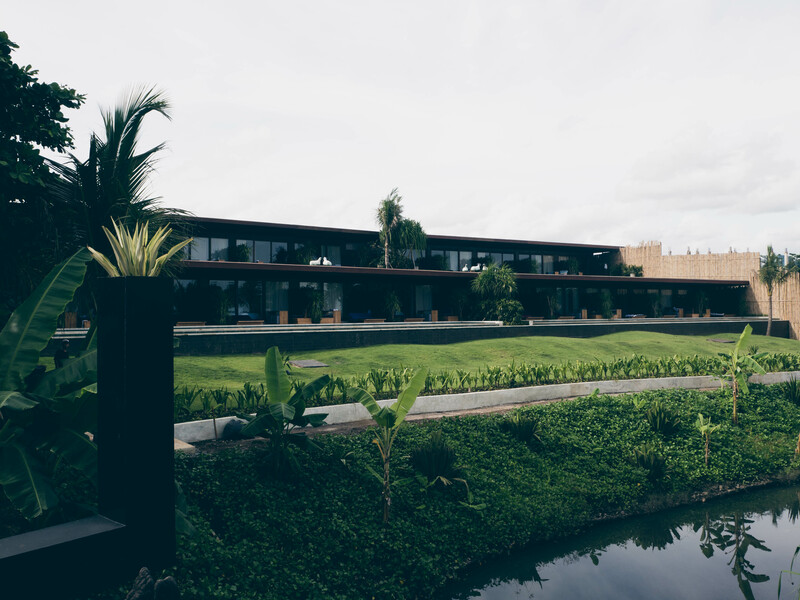 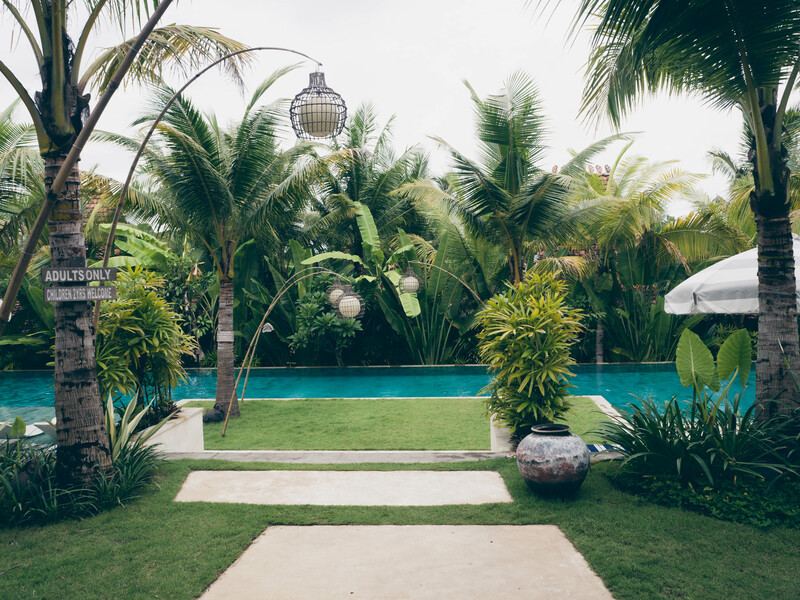 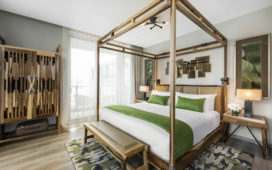 Hotel Komune Bali opened its doors in Bali four years ago and it is not surprising that this health retreat with its pristine ocean location, right on the famous Keramas surf beach, has become a favourite among Australians. 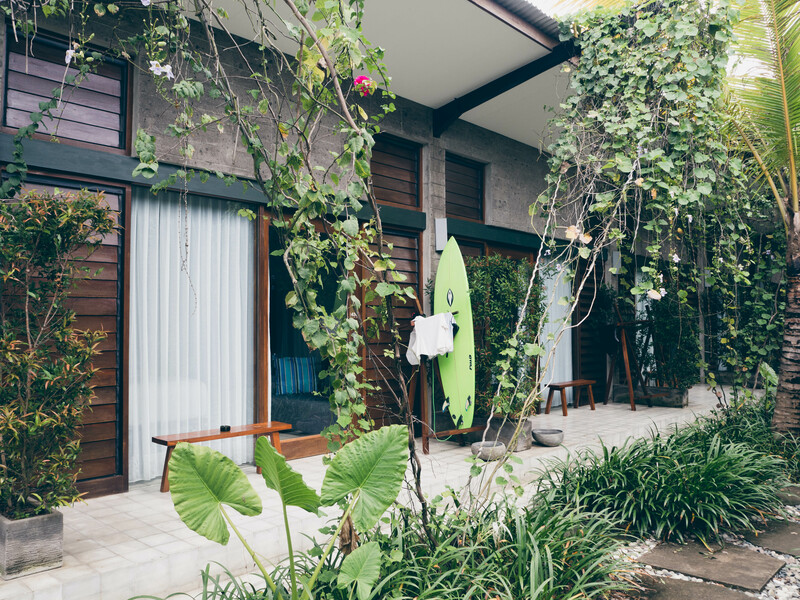 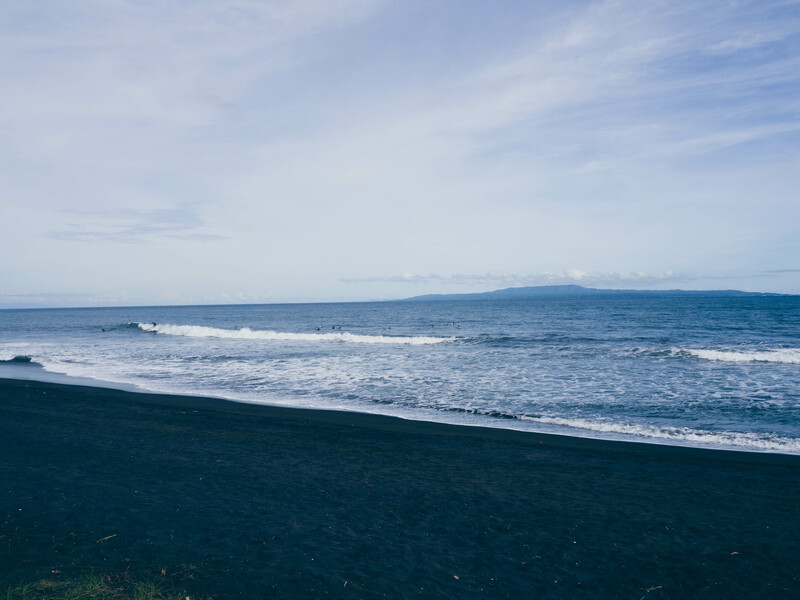 This active lifestyle resort, popular among surfers, is located on the quiet and unspoilt East Coast, which is, to many travellers, still an unknown part of Bali. 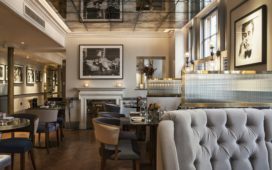 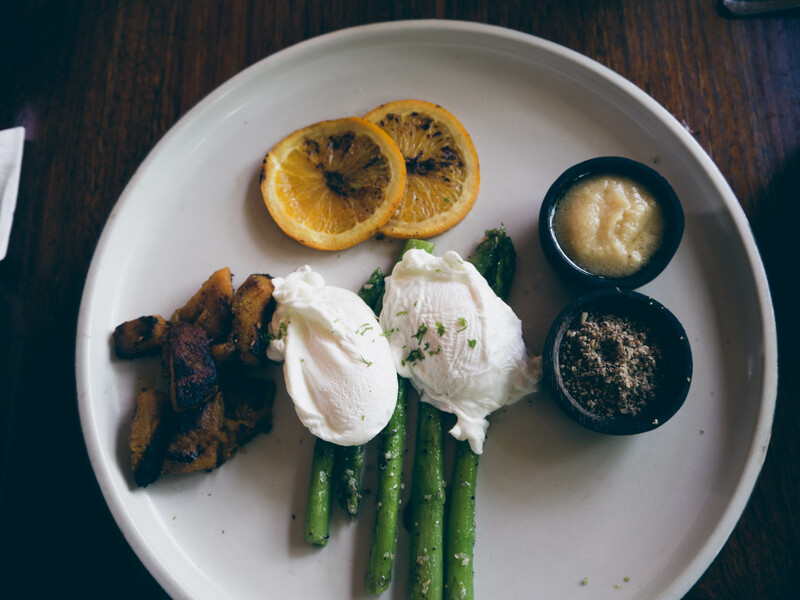 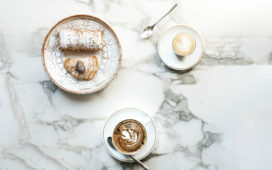 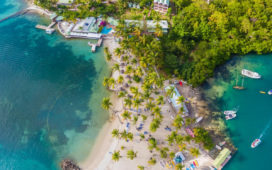 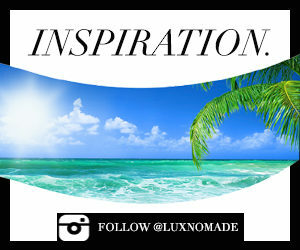 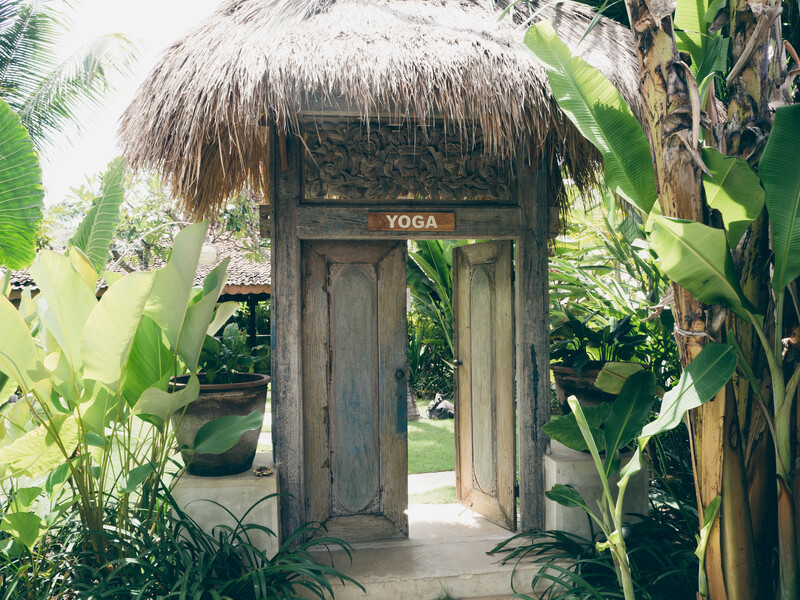 It is owned by two Australians; Tony Cannon and Tony de Leede and offers complete rejuvenation. 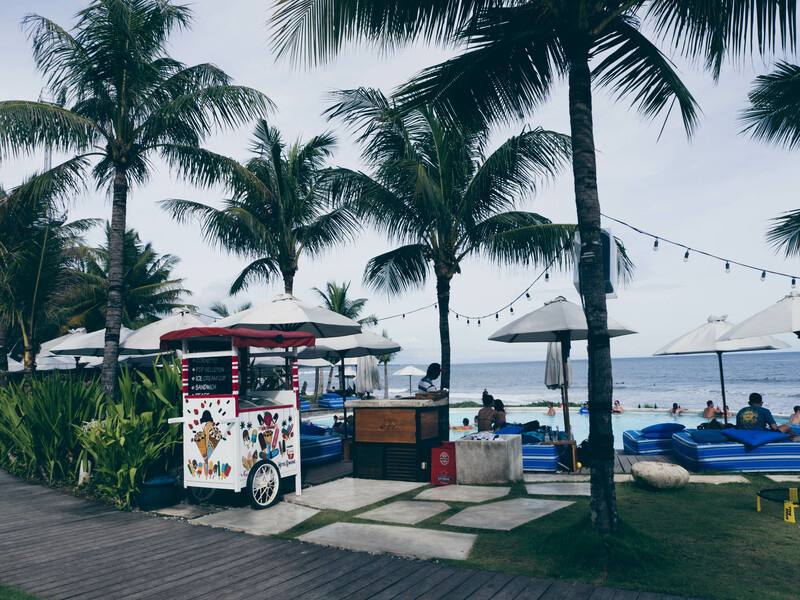 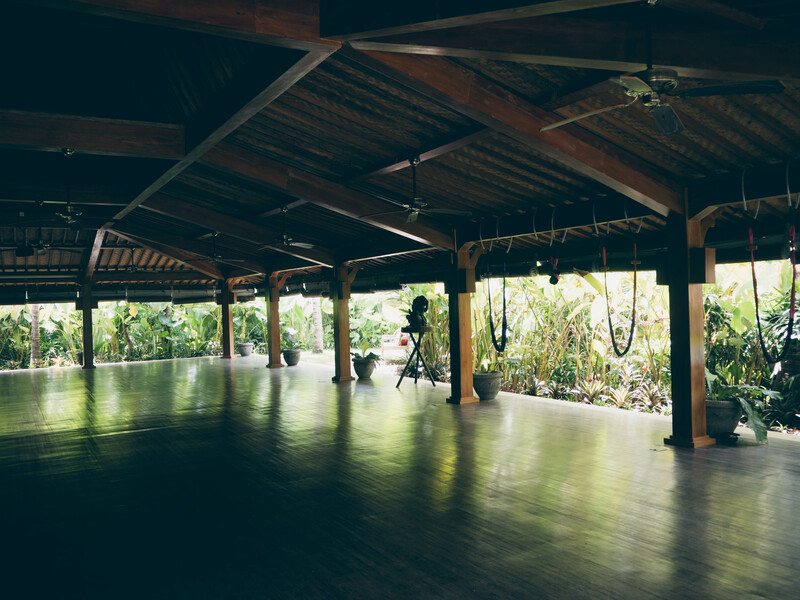 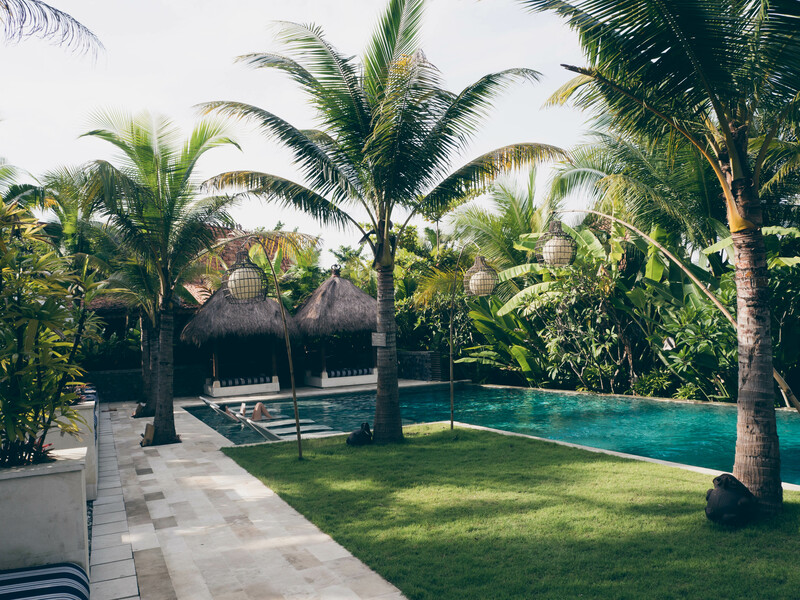 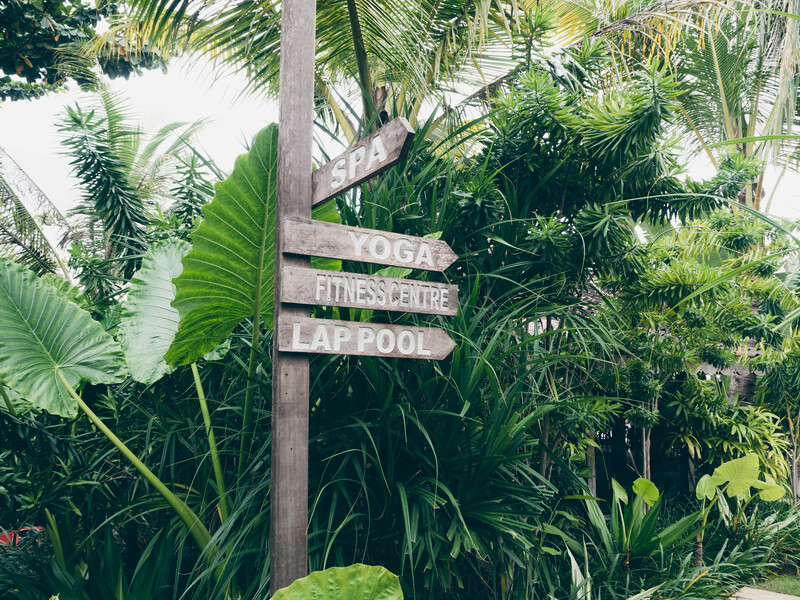 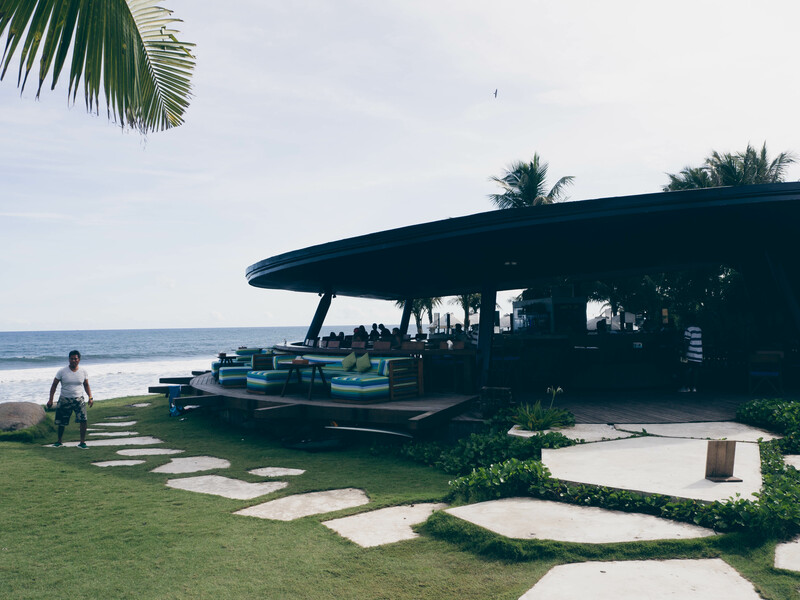 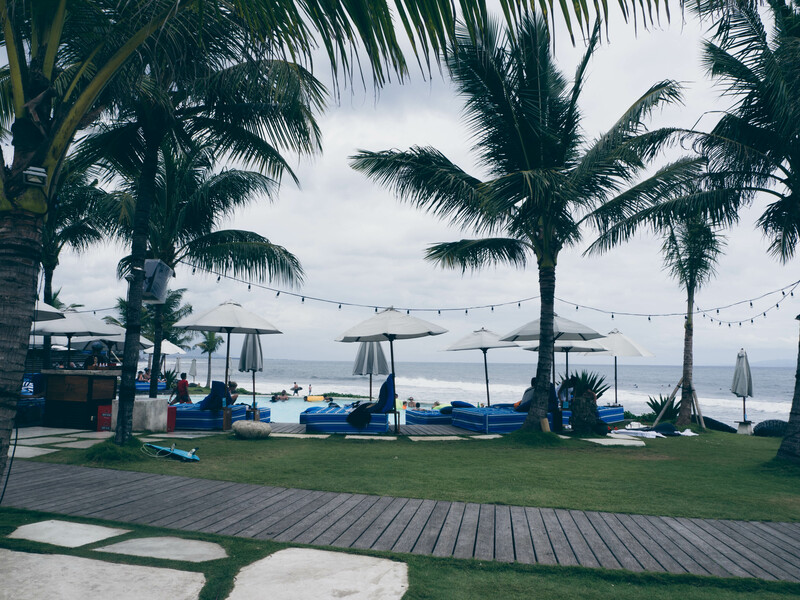 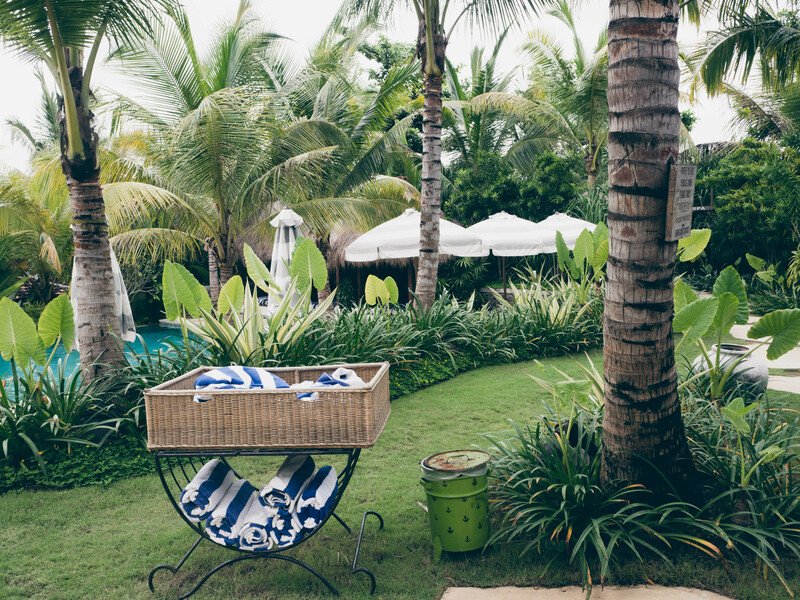 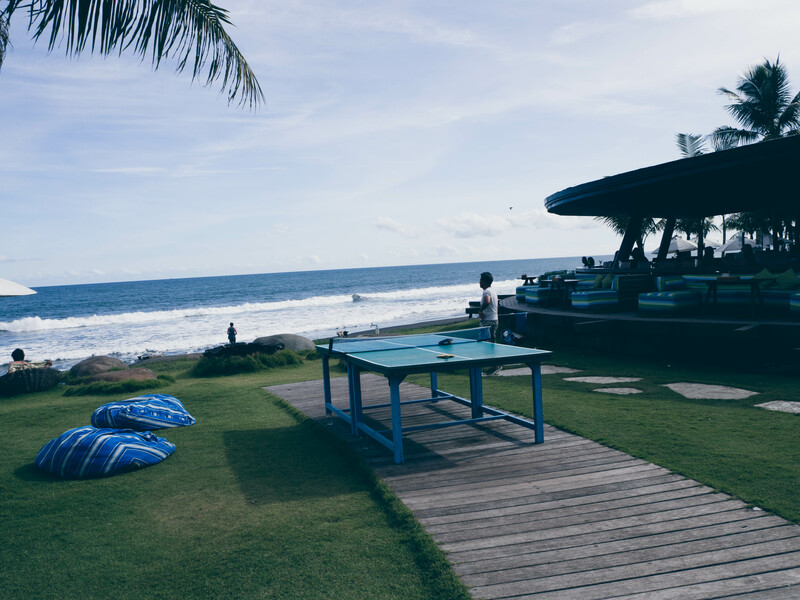 Initially, a surf resort and well-known for its night surfing program, Hotel Komune Bali has recently launched additional fitness, wellness and yoga programs. 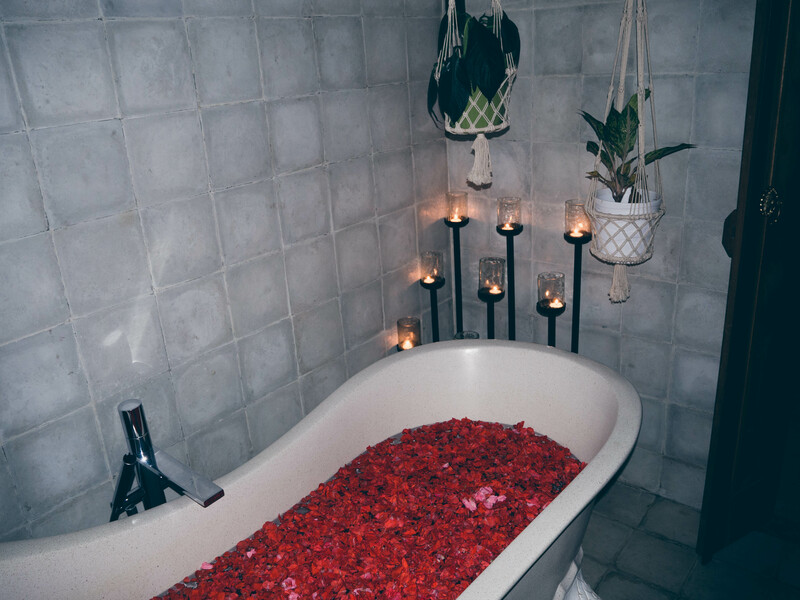 The beauty with giving guests the opportunity to create their own stay after their own personal preferences have time to listen to your body and mind in a very supportive environment. 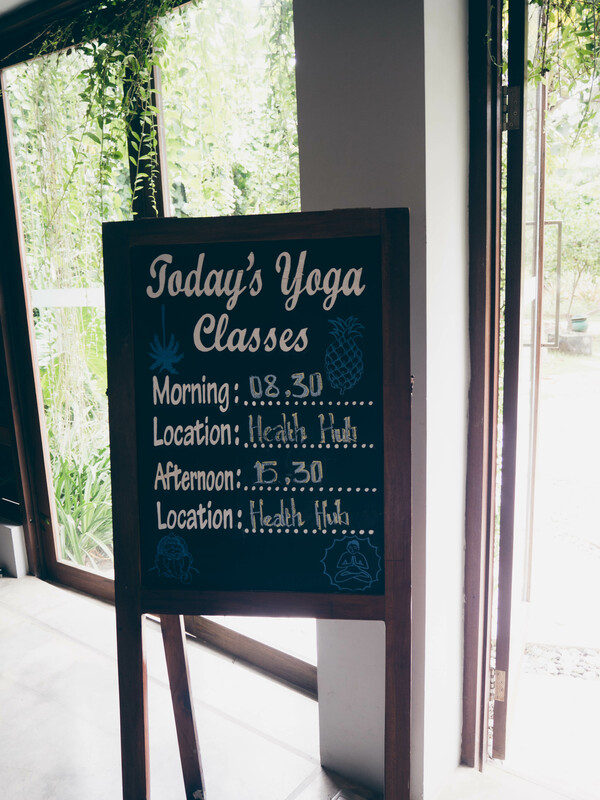 Allowing guests to decided when to have breakfast, lunch and dinner, which classes to attend and how to fill their downtime, was for me, a great way to enjoy exercise and made me thoroughly enjoy my stay. 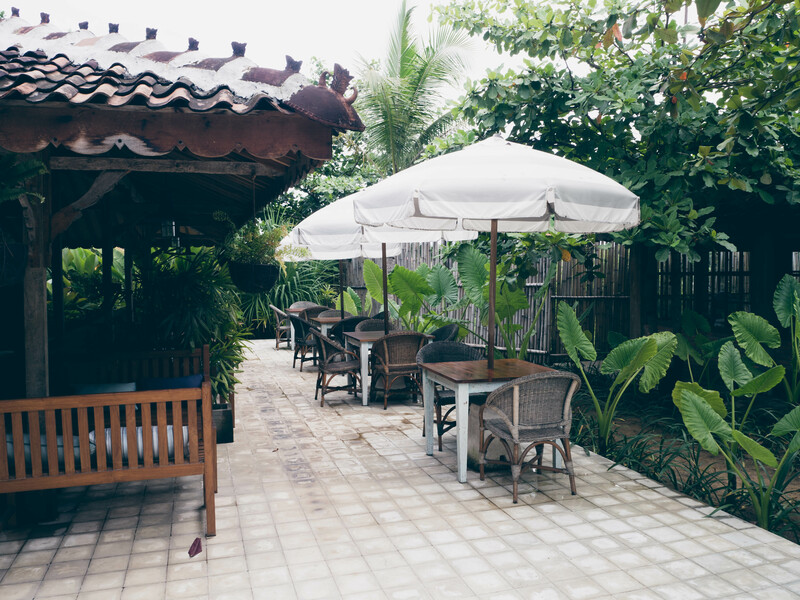 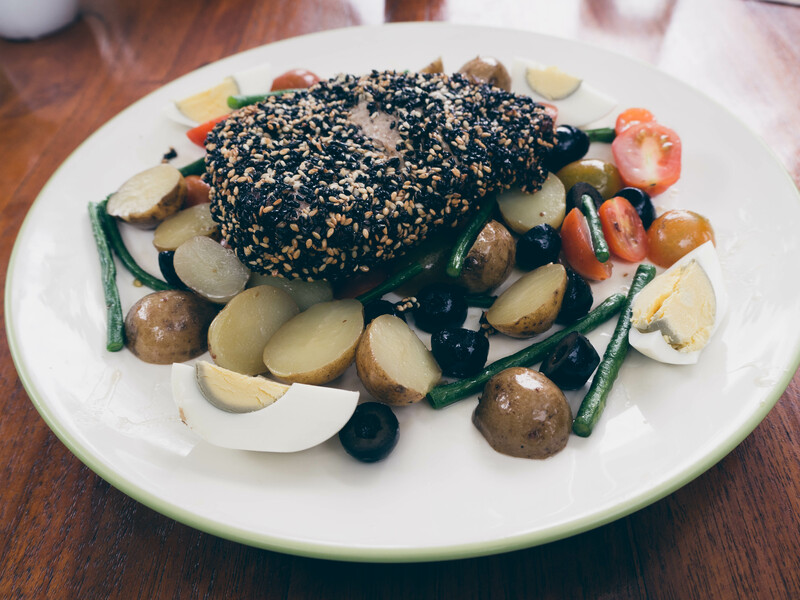 The staff was incredibly friendly and helpful with special food requests, room service and general information.